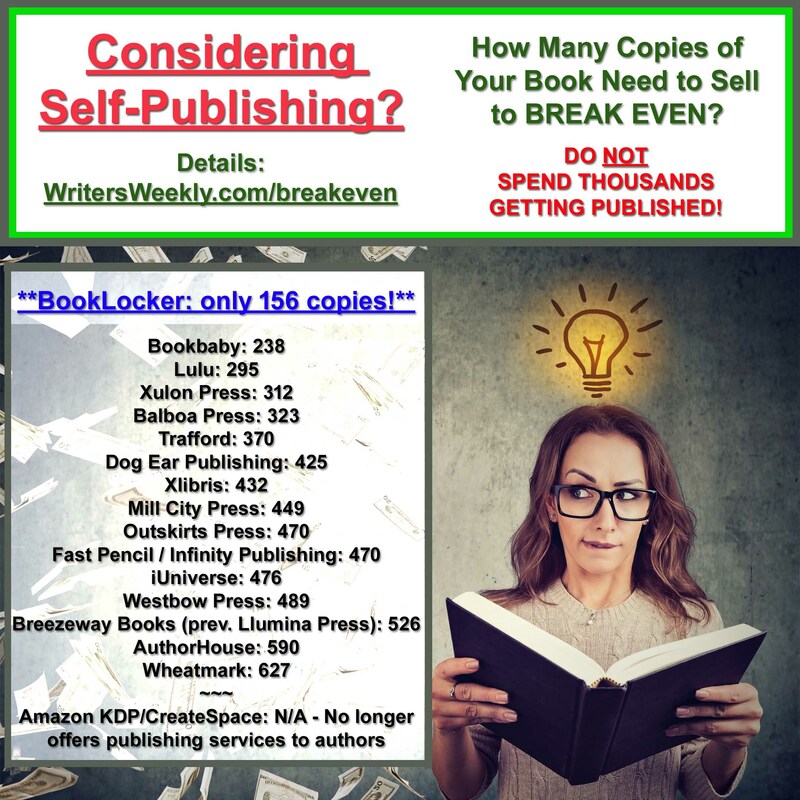 You’ve written a novel, but you cannot afford to submit it to a dozen competitions that charge $20 to $50 per entry. The thought of investing several hundred dollars in entry fees only to hear you didn’t win (assuming you hear anything at all), is enough to curdle your stomach. So what’s a budding novelist to do? The following competitions were dug up from deep within the FundsforWriters.com archives. Whether you write children’s, genre, Christian or literary fiction, you’ll find at least one competition to suit your fancy. Some of them require the entire manuscript, while others only the first chapter. Either way, you can hope for a barometric reading on the quality of your epic novel. As you would expect, the fact that no entry fee is required makes the number of entries climb, increasing your competition. However, the lack of entry fee also means many submissions are sent in that aren’t near ready for publication, a mark in your favor. Also, the no entry fee opportunity doesn’t alter the requirement for good writing, proper formatting and careful attention to the guidelines. 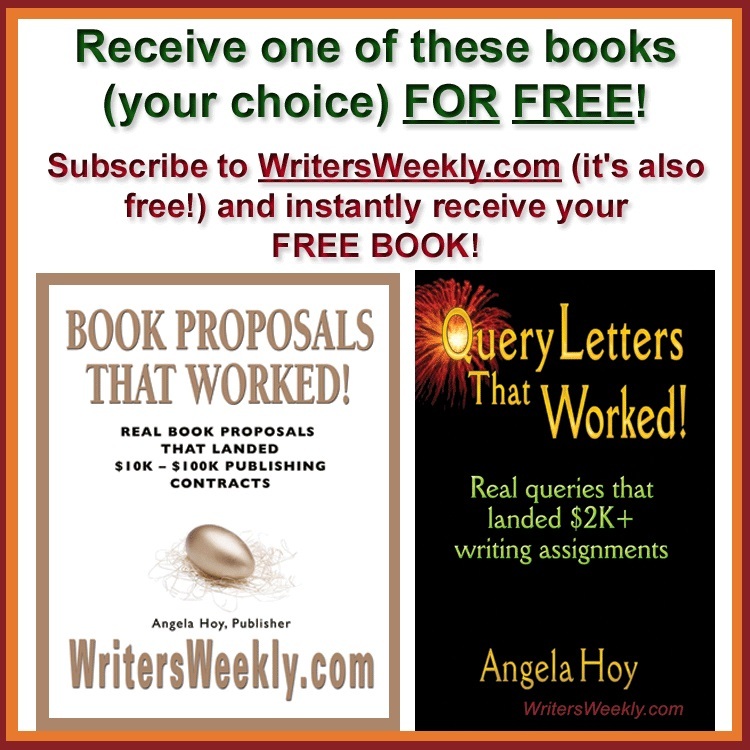 While one contest will require your name in the upper left-hand corner on every page and the page number on the right, another will ask that you leave off your name and only put the title in the top corner. One will want Courier font and another Times New Roman. Most want double-spacing but there are instances of one and a half. If you’re writing a novel and submitting it for competition, you are expected to be a professional, first novel or not. Absence of typos, lots of dark ink and clean white paper are a must. Print off the rules, and read them closely. Then submit a work product to make a judge sit up, take notice and offer you a check and a publishing contract. 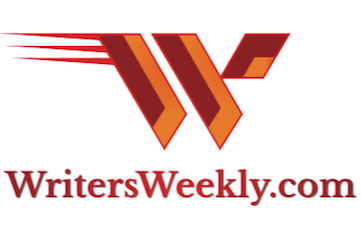 The world abounds with novel contests for published books or for manuscripts with entry fees. If you can fit your manuscript into one of these competitions, go for it. Deadline June. The contest costs nothing to enter and you win a publishing contract and a $250 advance. Must be a Texas resident. Deadline September. 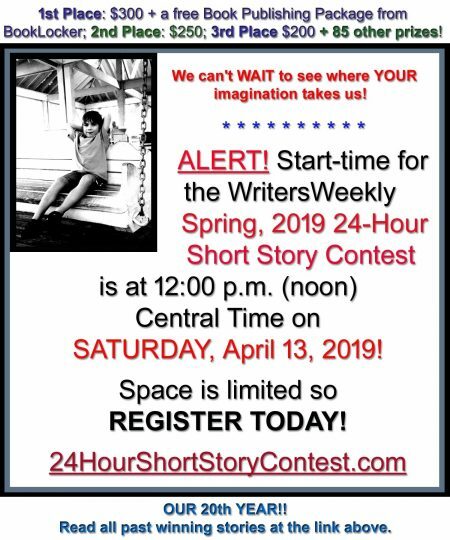 An annual competition and reading series, open to residents of New York City, that provides opportunities for emerging novelists to share their work with an audience, while emphasizing the importance of a strong first chapter. Four prizes of $1,000. Deadline October. Operation First Book is open to fiction and nonfiction authors who are current students or members of the Christian Writers Guild. Unpublished only. Two prizes: $10,000 for fiction and $10,000 for nonfiction. Contract will be with Tyndale House Publishers.